It may not be the most famous of Brisbane’s food laneways, but little Gresham Lane is certainly up there with the best – especially if you want to eat your way around the world in a single day. 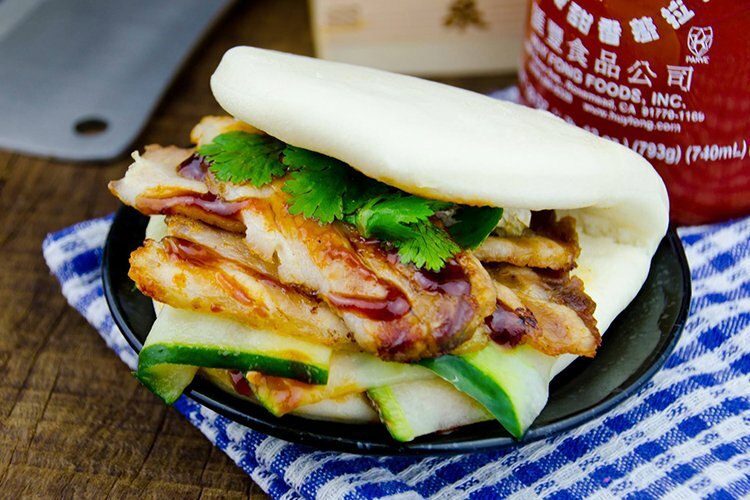 From Japanese street food to Aussie comfort food, this laneway has it all. Stroll into The Roll Shop where a lip-smacking bounty of on-the-go goodness awaits. This convenient little kitchen specialises in Vietnamese paper rolls, bread rolls, vermicelli rolls, salads and rice bowls, each one served up fast, fresh and packed with flavoursome goodness. 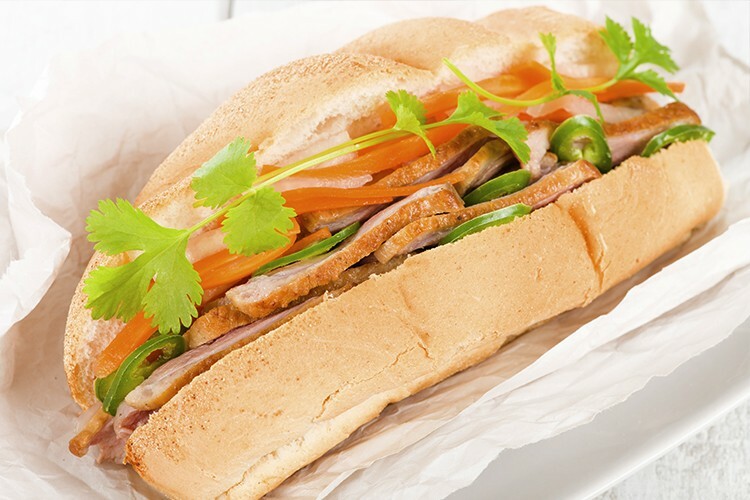 If you’re spoilt for choice, we think you can never go wrong with the Banh Mi with Black Pepper Beef. Been to The Roll Shop recently? Then add a review to their True Local page! It might be a few thousand kilometres across several oceans in real life, but you can hop from Vietnam to Japan in a flash down in Gresham Lane. Ichiban Yakitori brings the succulent joys of authentic Japanese grilling to Brisbane, and we thank the gods for it every day. We’re particularly in love with the Katsu Chicken Ninja Curry, in all its sweet and tangy splendour. Have you been to Ichiban Yakotori? Why not leave them a review? Come on friends, it’s cocktail time! The undisputed crown jewel of its eponymous lane, the gorgeous old Gresham boasts the only Heritage Bar Licence in Queensland. It’s a regal, Victorian marvel of sandstoney elegance, and serves up some of the finest bevvies in town. We’d recommend the ‘Hard Days Work’ – it’s a lovely rum, salted caramel, banana and bitters combo, and goes down a treat. 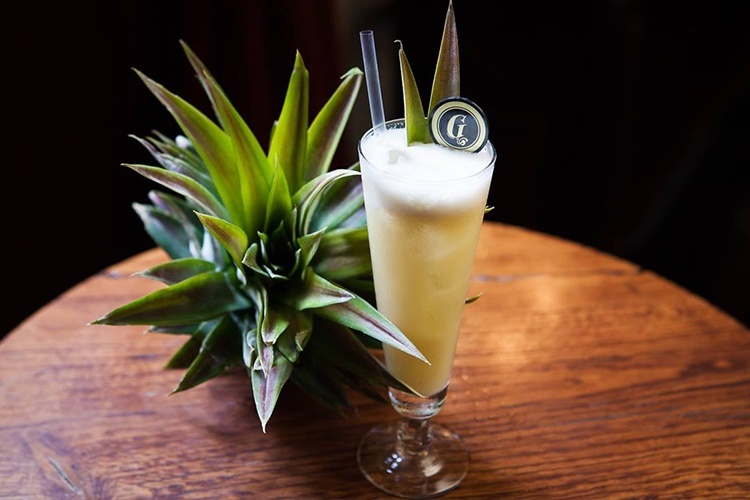 Have you tried a cocktail at The Gresham? Why not leave them a review? Proud winner of Best Wine Bar at the 2015 Australian Bar Awards, COPPA Spuntino certainly knows what it’s doing when it comes to vino. Today, however, the food takes centre stage. 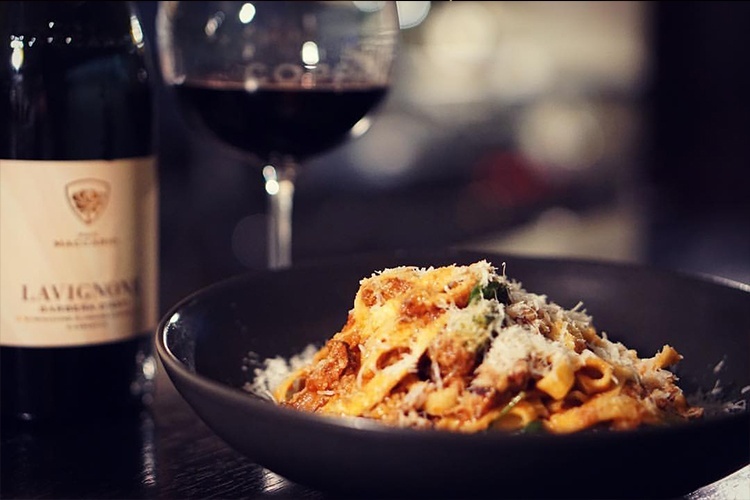 This is darn good Italian cuisine done well, and we just can’t get enough of the beautiful Pork and Wine Ragu Tagliatelle. Just like Nona used to make! 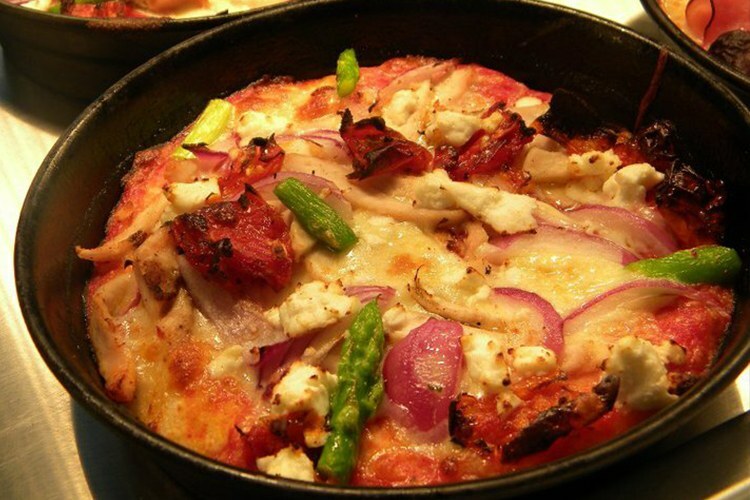 Been to COPPA Spuntino recently? Then add a review to their True Local page! A favourite lunch spot of Queenslanders everywhere, Sparrow and Finch offers up top-notch comfort food in the form of pizzas, burgers, pancakes, and various other treats to tantalise your tingling taste buds. Obviously, if we’re going to recommend one particular thing, it has to be the Gresham Lanes Chicken Burger. It’ll fill you up, make you smile, and ensure you come back again and again. Have you been to Sparrow and Finch? Why not leave a review on True Local? Gresham Lane is waiting to serve, so head down at once to demolish your appetite. Then you can review it all on True Local!